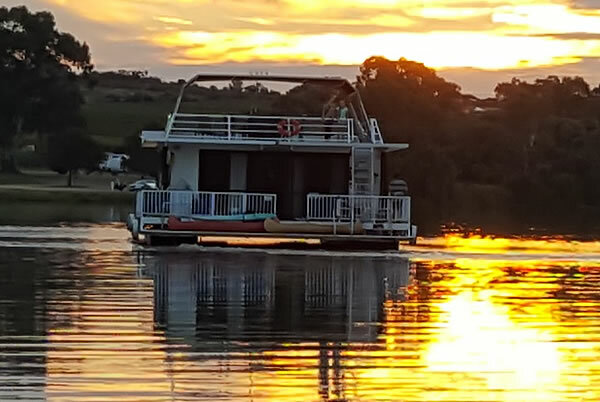 Our 'River Charm' Houseboat offers a means to escape from the hustle and bustle of suburbia to a quiet location where you are surrounded by nature's beauty. 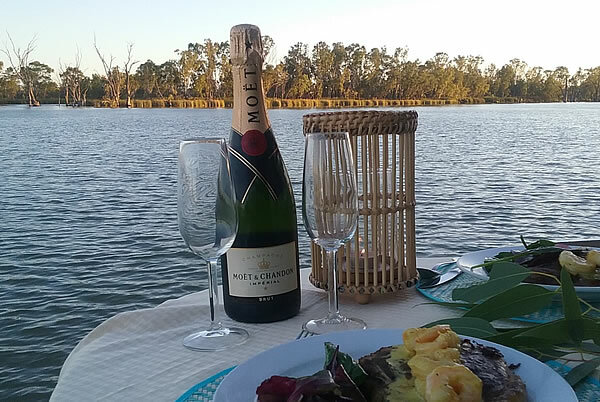 With all the comforts of home, sit back and enjoy the ever changing scenery and partake in the abundance of activities the river and it's surrounds has to offer. 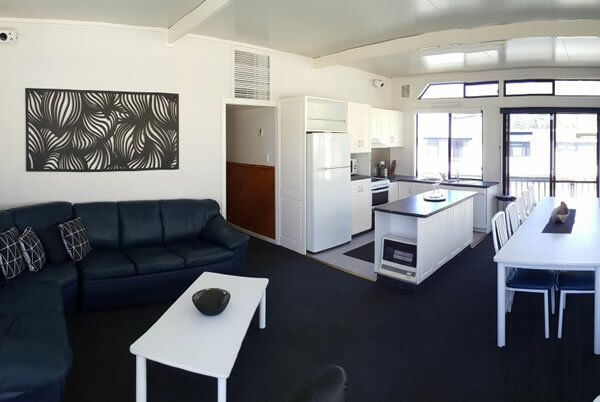 With its fresh refurbishments this large 12 berth houseboat is ideal for accommodating a large group of family or friends for a superb holiday on the River Murray. The upper deck will be a popular place to gather and take in the stunning scenery, sunrises and sunsets. Many good times, many memories created! Well kitted out, wanted for nothing. Loved our 8 days, all went too quickly. Watch out we will be back! Fabulous central location. Can't think of a more beautiful spot to meet up.